Rachael Birmingham is an Australian author,former TV personality, entrepreneur, mentor andpublic speaker and a hairdresser. She is truly a woman of numerous talents and an inspiration for many. Her name clearly reminds us of her four-bestseller books, but little do we know about the journey of this magnificent personality. Rachael started as a hairdresser and her journey was filled with struggles and hardships throughout.
" 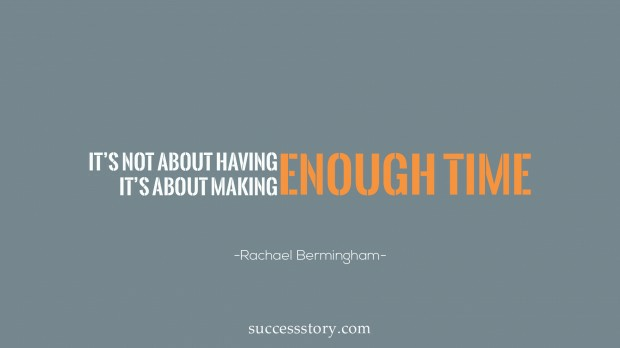 'It's not about having enough time, it's about makingenough time"